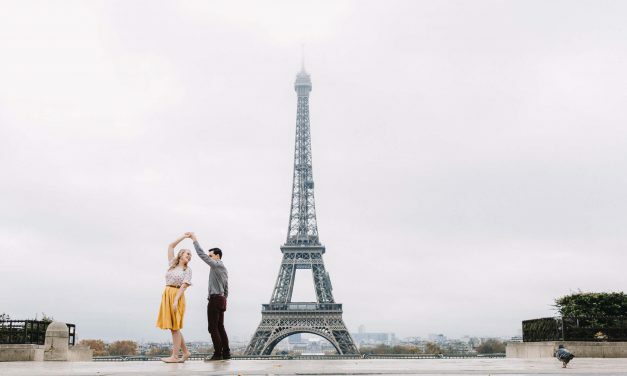 We captured hundreds of thousands of photos around the world in 2016. 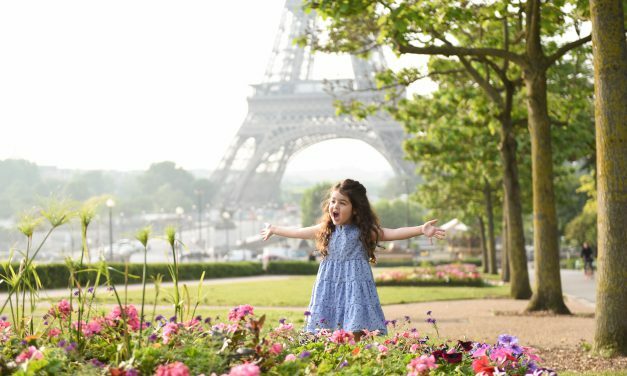 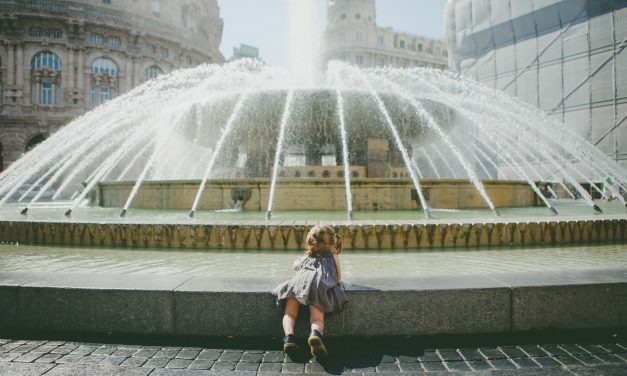 Here are some of our favourite moments from our tiny travellers. 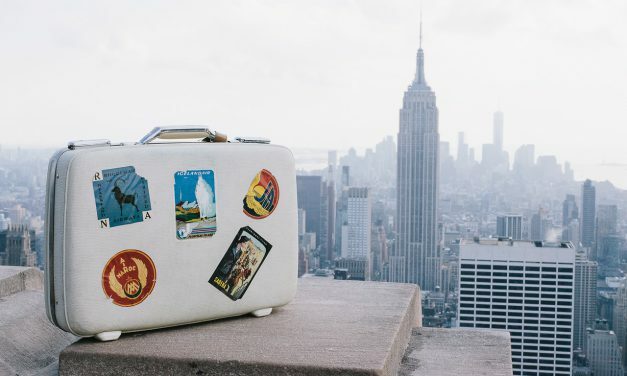 Just because you and your friends’ families are growing doesn’t mean you have to halt your travelling ways. 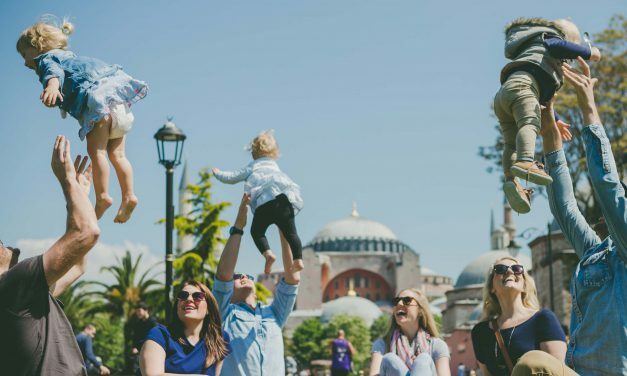 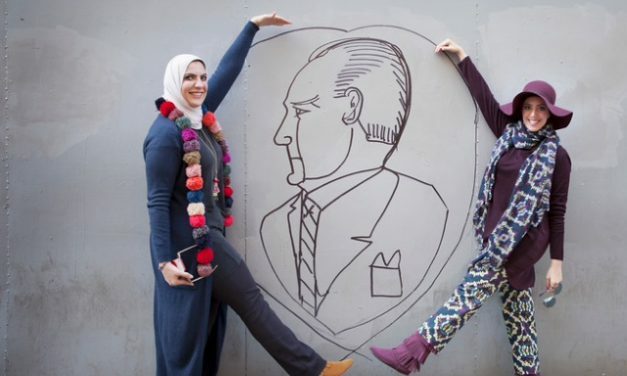 Alana and her family, along with their friends and their families, took a trip to Istanbul and shared their top tips for travelling with toddlers. 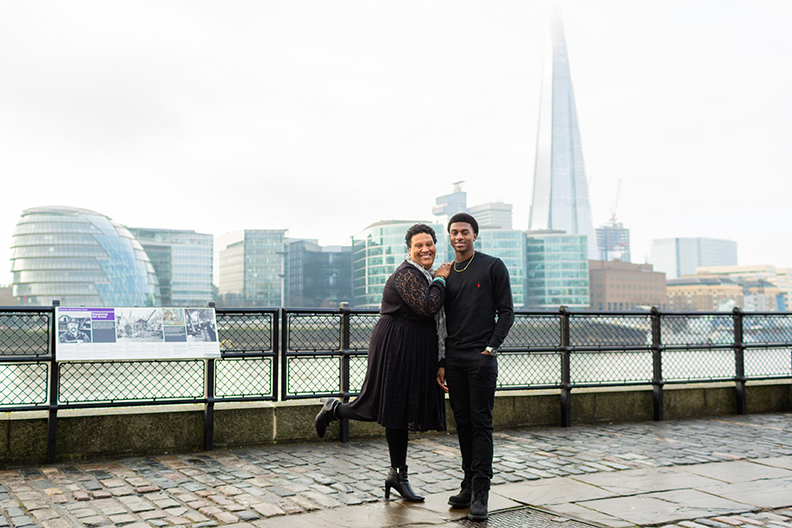 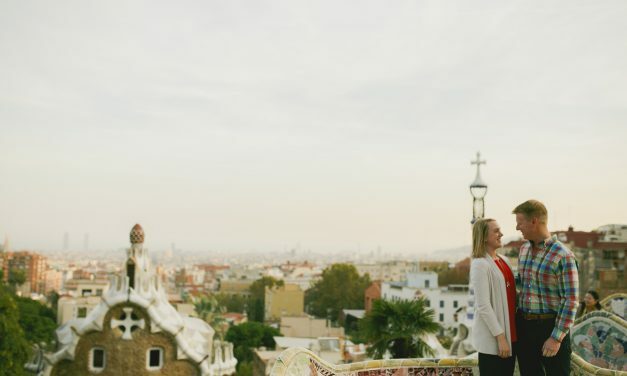 Kellyanne and her new husband Kyle decided that for their honeymoon, they wanted to go on the trip of a lifetime and experience the rich cultures of Barcelona and Istanbul. 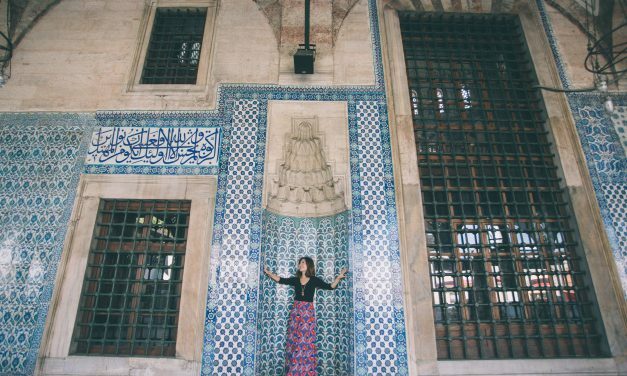 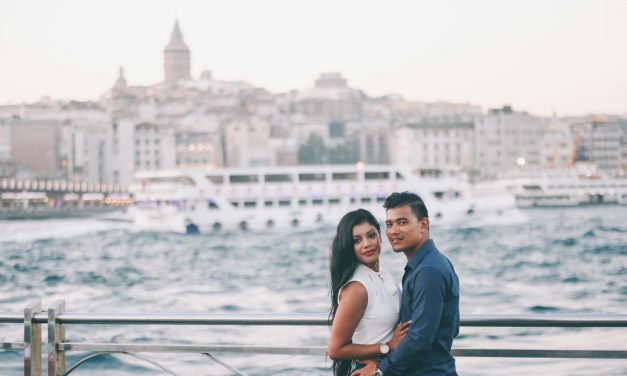 Starting their adventure by exploring the side streets and landmarks of Istanbul, Flytographer Ufuk captured the beginning of their European adventure! 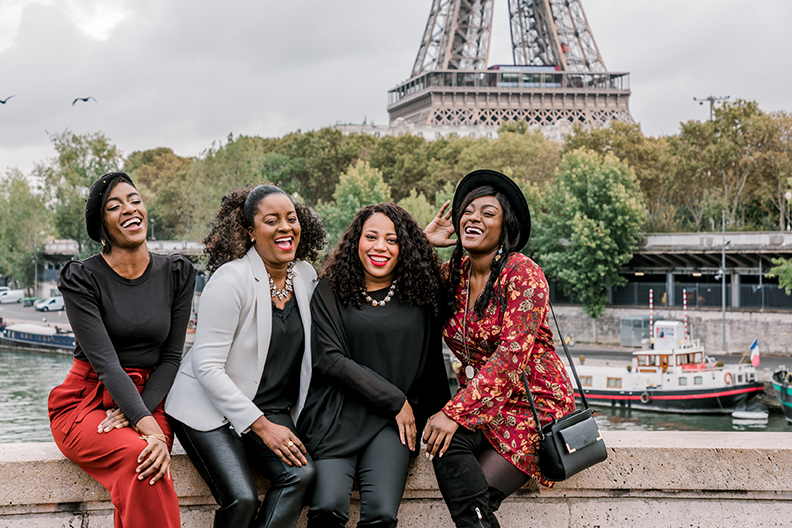 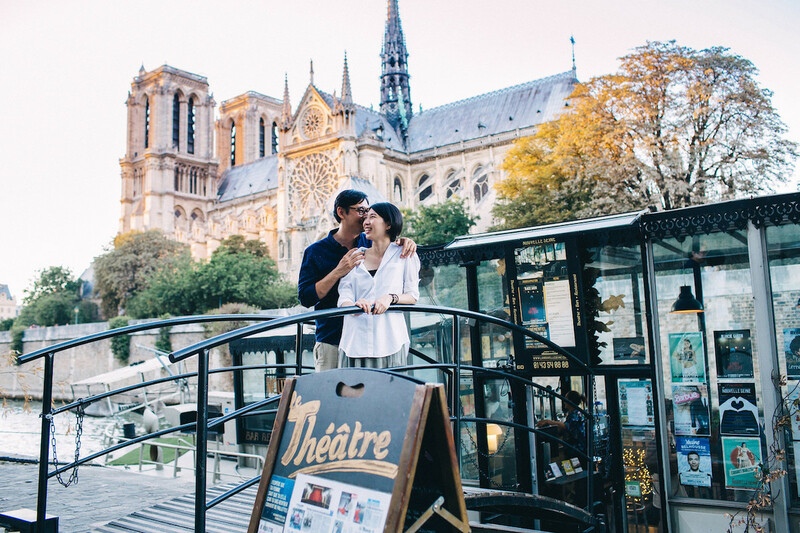 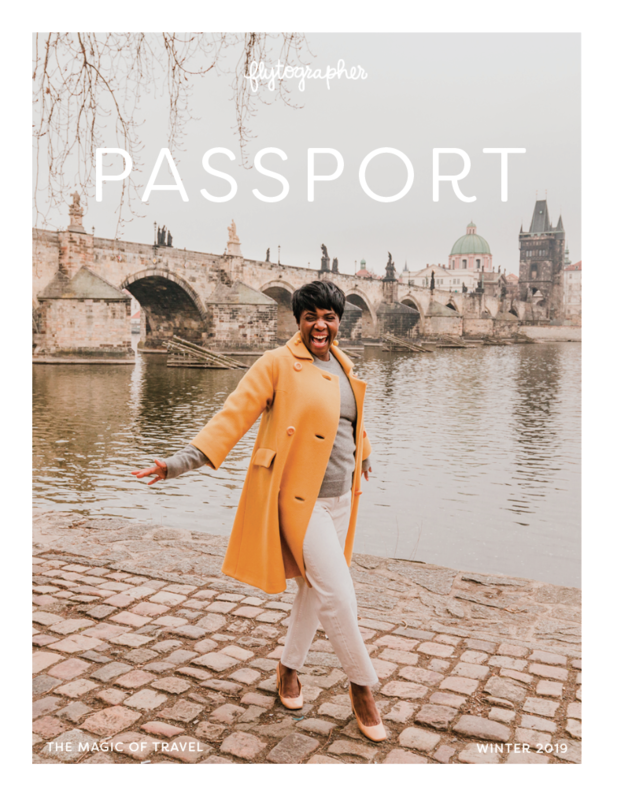 One beloved customer, Nicole of First-Class Belongings, not only allows us to document her vacations to gorgeous destinations, but takes us on a timeless journey through her fashion and location choices. 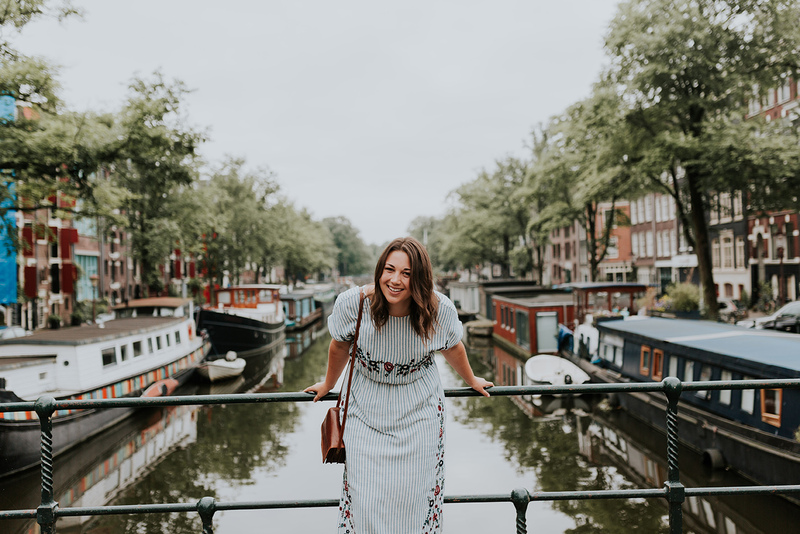 In today’s post, we’ve asked Nicole to share some of her thoughts and motivations behind her very fashionable travels.